Limited Edition! Extreme! Mania! Intense! I still can’t quite get used to this line from Arnott’s. It’s like someone in the marketing department went rogue, and nobody has yet noticed. I think it is just a rogue marketing thing, as the actual biscuits don’t really live up to the billing. Not that this is a criticism. 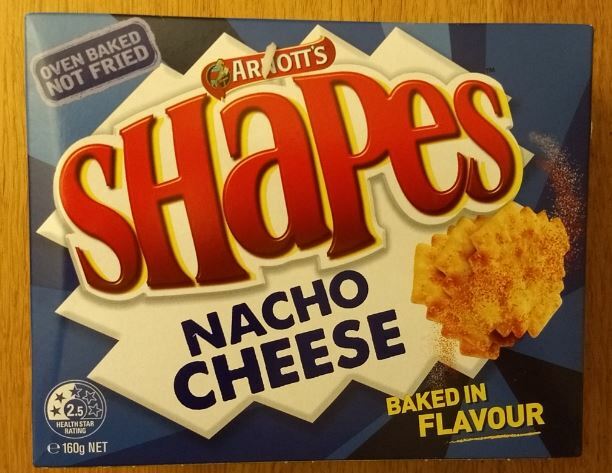 Indeed, what you image you are going to get from the description – monosodium glutamate, loads of artificial flavours, tongue-stripping acid – are not there. 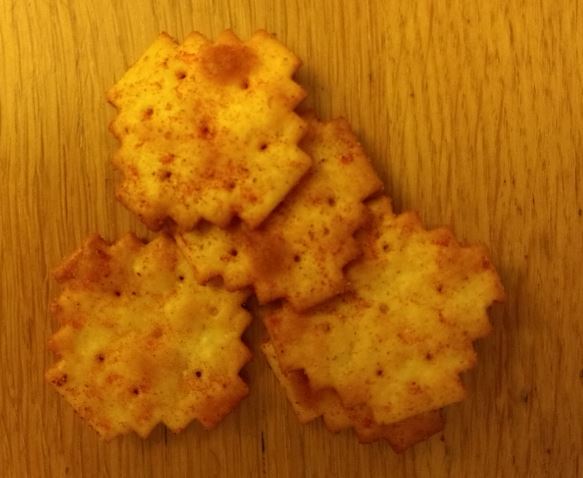 Rather they are well balanced, tasty snacks that even your granny would enjoy. Clearly the bakers at Arnott’s are not going to be drawn into all this maniacal tomfoolery. 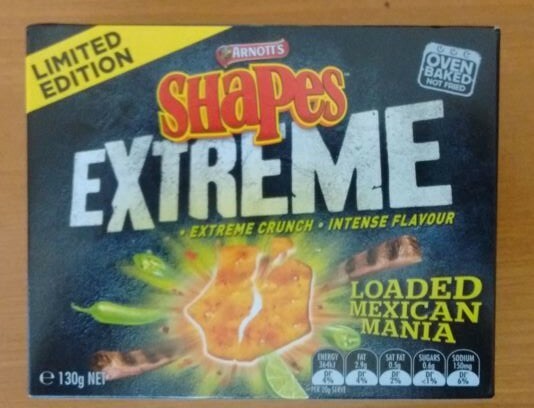 The ‘Loaded Mexican Mania’ ones are not as good as the ‘BBQ Ribs Blast‘ I tried previously, b ut were still quite tasty. A little bit of chilli tang (but far from ‘intense’), with a richly savoury flavour. 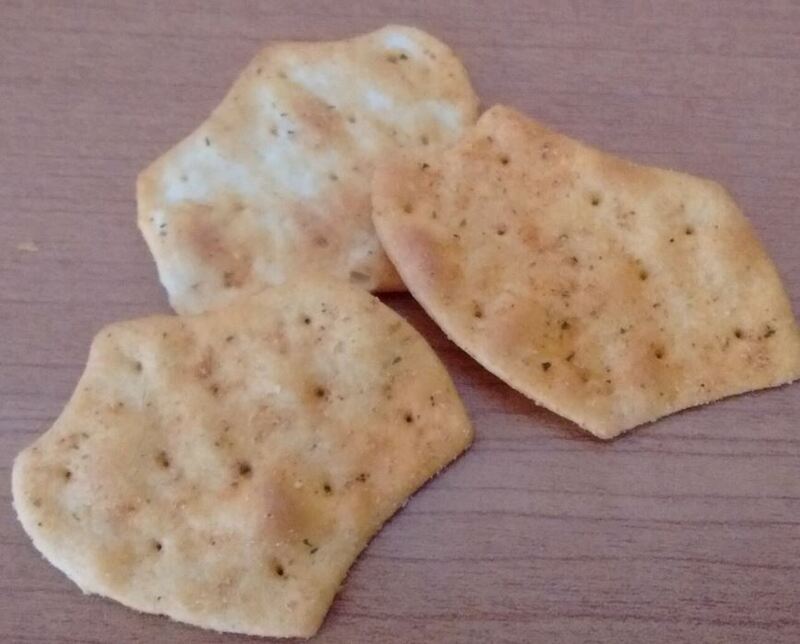 I must say, the texture of these ‘extreme’ snacks is really very good – crisp and moreish. I’m going to give these an eight out of ten.